All installations are only performed by Panasonic Factory Certified Technicians. Once installation is complete our team will take the extra time to fully train all staff on all features and applications of your new Panasonic Telephone System. Our phone systems are fully warrantied for 12 Months from day of installation all parts and labor included. Servcom specializes in repair and refurbishing of existing telecommunications equipment. We assist in the professional relocation of equipment from one office to another. Our expert technicians are Panasonic certified equipment is repaired and installed to manufacturer standards and quality. All standard requests for service are handled (FIFO) within 24 to 48 hours from origination of request. We guarantee your systems for five years, through our "Trade-In Policy." Any questions regarding this policy please contact me directly. Infrastructure is what allows you to run your business, we specialize in Cat 5E, Cat 6, Fiber networks, Commercial and Residential cabling. 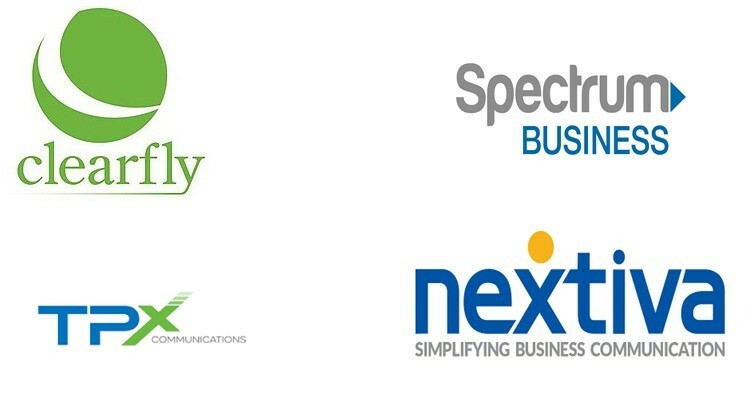 With 30 years experience, Servcom has evolved with technology to keep our customers up to date and running smoothly. SERVCOM dallas business telephone is a proud reseller of ICC Distribution Racks and Accessories. ICC products are consistently rated higher in performance and overall value by industry installers. ICC's stringent quality control procedures assure that ICC products have been inspected and/or tested to comply with strict FCC, TIA/EIA, and UL standards. The comprehensive ICC warranty programs confirm that we stand proudly behind ICC's products. 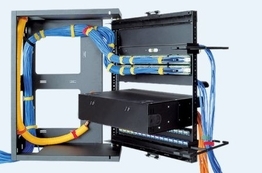 Servcom can provide ICC Racks & Cable Management, Patch Panels & Cross Connect, Cords & Cable Assemblies, Cable Management Panels, Distribution Racks & Accessories, EZ-Fold Wall Mount Brackets, Wall Mount Racks & Brackets, Shelves, Ladder Rack & Accessories and any other data rack accessory.